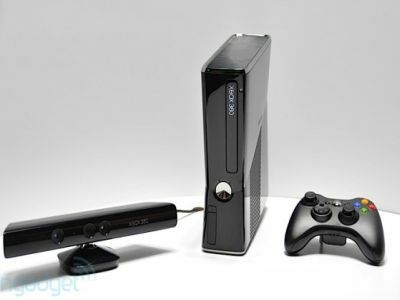 Microsoft has claimed that its Xbox 360 console is only halfway through its lifecycle. In an interview with CVG, Chris Lewis, Microsoft Xbox vice president for EMEA, said that the Kinect motion gaming system had boosted the lifecycle of the six year old gaming console. His comments come as rumors about a successor to Xbox 360, supposedly called the Xbox 720, continue to make the rounds in the industry. Judging by Lewis’s comments, it seems that Microsoft is prepared to offer and support Xbox 360 console for another five years. "We see it as about halfway through. But yes you are right, Xbox is defying the normal curve you might expect. There's no doubt that Kinect put a huge shot of adrenaline into the business," Lewis said in the interview. "What we are now seeing is massive swathes of families and younger audiences flocking to it. As you saw at the press conference, we are now in line with what we projected at E3 2010," Lewis added. He also revealed that Microsoft had chosen to pitch Kinect first to kids and families and then move on to the more serious console gaming community. Microsoft’s strategy has always been to provide better gaming experience to users, he said.